The Judgement Day arrived quite a time ago. Since then every day is full of undying horror. 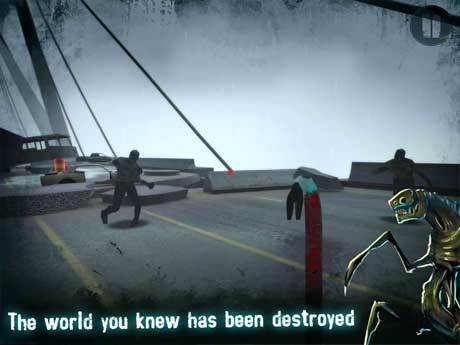 Become the last of survivors in a new blood-chilling adventure Zombie Survival: Apocalypse! 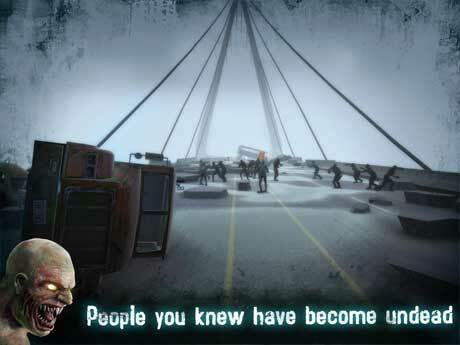 Can you face the horrors of the Zombie Apocalypse? – this question will be answered now! The burning city streets are crawling with horrible creatures. Hordes of undead have almost wiped out the humanity. Face the scariest monsters and prove that you are strong enough to live! You have an arsenal of weapons – choose a pistol, an automatic pistol, an assault rifle or a shotgun and get ready to destroy zombies. But don’t count that it’s a joy ride – your enemies are cunning and capable. Face horrible juggernauts and survive! Use destructible environment – petrol tanks, cars – to your benefit.